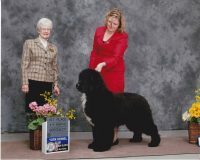 I am currently a member in good standing of The Newfoundland Club of America. 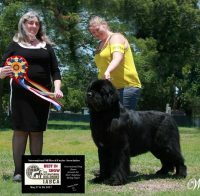 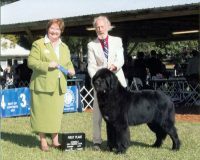 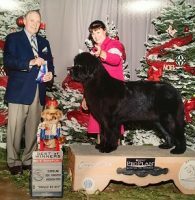 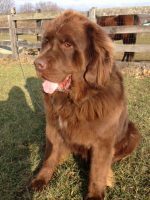 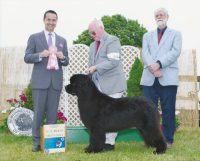 I spend many hours everyday loving, training and caring for my family of Newfs. 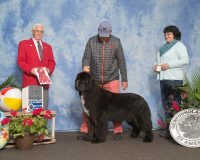 The rewards are great. 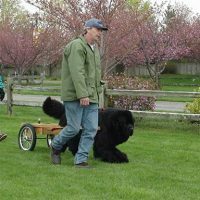 Working with them in therapy, carting, water work, conformation and obedience. 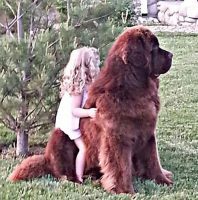 Our Love abounds. 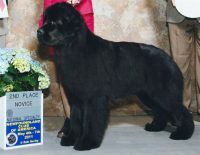 No two Newfs are the same in looks, personality or ability. 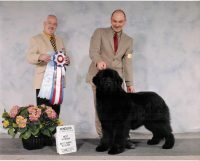 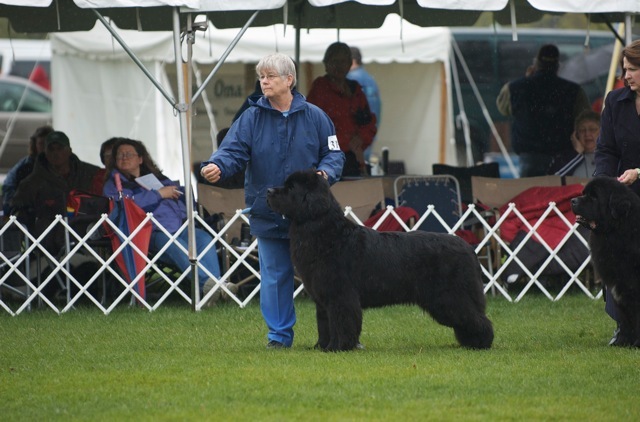 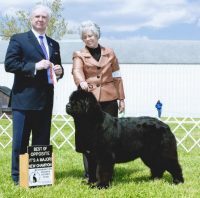 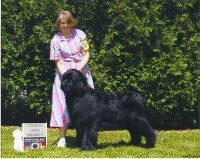 They are all special and working with them allows me to build on each ones strengths and facilitate the best human newfie relationship possible.